The Legends of London | This is where it all began! In the 1830s, when the railway was starting to expand across Britain, it made its way towards the south west of London and was to be developed into and beyond Kingston. But the town was concerned that the railway would have a negative impact on the coaching trade, and so the council refused the train line. Kingston New Town or Kingston-on-Railway was created, on a farm south of Kingston – ‘southern homestead’ (Surbiton)- to take on the Victorian railway – the main line between London and Southampton and the south west. Today the Surbiton Station is a beautiful art deco building, but the original station opened in 1838 and with investment of land and money from Coutts & Co, Surbiton fast became a fashionable and desirable place to live. 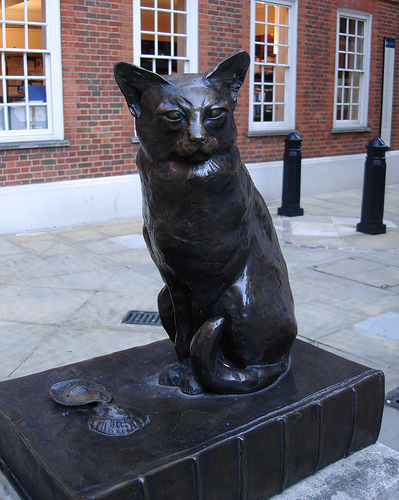 It became independent of Kingston in 1855 and gained its London borough status in 1936. The name Surbiton comes from the Old English for south buritum or granary, and there is evidence of a settlement in this area from the late 1100s, but today Surbiton is celebrated as the ‘Queen on the London suburbs’. I love London! I love legends! Put the two together and you have this wonderfully woven collection of stories that introduce the reader to London lore. So, what is lore? Lore is belief or tradition passed on through the generations – generally oral tradition. Lore serves to teach about the foundations of our culture. It is human nature to question and to seek answers and we are never satisfied with just information – we need to feel that there is a reason for things. Through the ages we have used lore to share knowledge and explain why we are here, why we do things the way we do, how things work, why structures look the way they do and what makes us human. Lore is thus born to help us understand ourselves. Lore fascinates me. It generally asks more questions than it answers, and I love that! But, how much of it is real? How much of it is fantasy? Are the legends that make up our understanding of lore merely fairy stories, or do they provide a foundation for the history we believe to be factual? Who were the authors of the documents we use to research our own history? What were their agendas? Who were their patrons? This means we continue to question and we never accept history as pure truth. We thus take lore to be our human, social foundation on which we build our history. 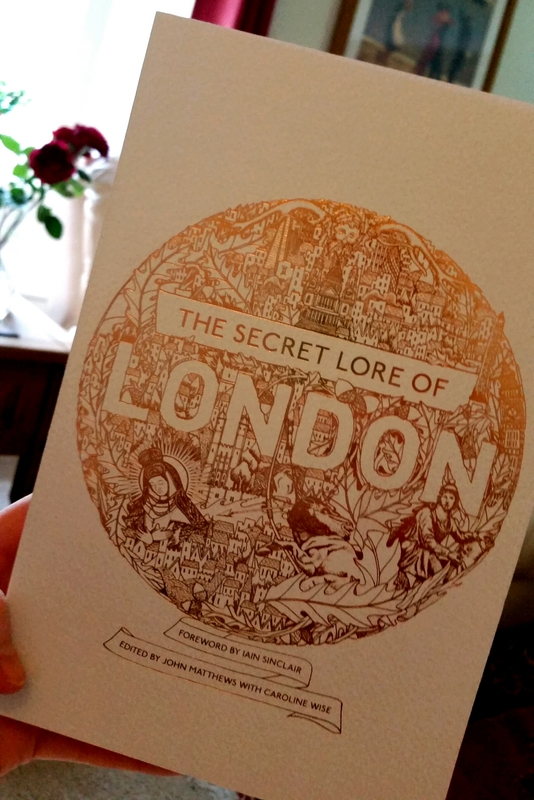 The Secret Lore of London is a wide ranging collection of really well-researched, clearly thought out, well-connected, easy to read and exciting to share essays about the legends of London – and they are not only entertaining, they are interesting and captivating. The book comes in three distinct parts, which I feel could’ve stood alone as separate books. Each book would appeal to a different type of reader. As a trained guide I feel that the first part would appeal to those with a deeper understanding and knowledge of the city – it fills in the gaps and adds colour to previous knowledge. The second part is a wonderful collection of short pieces – packed with varied and interesting bits that are perfect for someone with little or no knowledge of London, as well as for those who have an extensive knowledge of the city. The pieces all relate to different sights, buildings or landmarks and will thrill and surprise with every page turn. This part can be used to explore London with insight that is generally not found in other guide books. Whether the reader is a tourist, a resident of London or an academic, part two is a real treat! The third part….now this is the part that kept me entranced. The stories about London are fresh and fascinating! From the Druids to the Romans and to Arthurian lore that put London on a wonderful historical journey. I craved to read more. London is such a vast city with a long, interesting and fascinating history, so to tackle this subject is very brave and admirable. If you have an insatiable hunger for knowledge, this book will give you food for thought as it opens a wonderfully colourful world that forms the foundations of what we believe to be ‘solid’ history. The Secret Lore of London is for everyone – whether you are a London academic, a tour guide, or simply someone who wants to know more about their home city or are visiting this remarkable place. A world of legend, which plays such an important role in laying the foundation for what we take as gospel – what we accept as history. We all love a story, we love a tale – old and young alike. Some legends fill us with a warm and fuzzy feeling – others give us another perspective, a unique angle and often an explanation for why or how something came about. To sum up the book in one word – fascinating! Probably the most famous thing to come out of Chelsea is the Chelsea Bun. The buns are filled with dried mixed fruit and cinnamon sprinkle and the sugary glaze give them a distinct flavour and character. 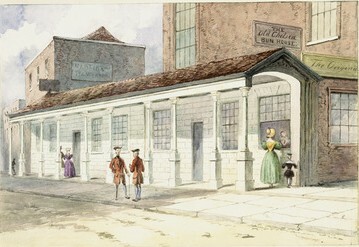 The bun was first created in the 18th century in a Chelsea bakery call The Old Chelsea Bun House, which was owned by ‘Captain Bun’ or Mr Hand, and his wife. The shop was a favourite of the royal family and when the last Hand son died in 1839, the shop was reverted to the Crown and all the contents within the shop were auctioned off. Almost two centuries later, Chelsea Buns are still enjoyed around the world, in children’s lunch boxes, school tuck shops, bakeries and in tea houses. Why not try to make some Chelsea Buns? The BBC Food wesite has a lovely recipe here. London, as a settlement, began in the middle of the first century AD when the Roman Emperor Claudius invaded. 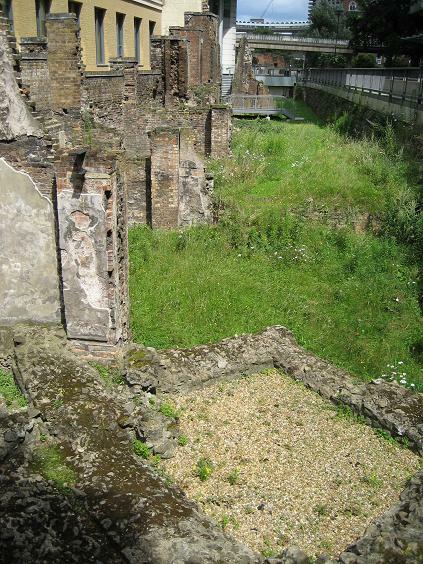 The settlement grew rapidly during the Roman occupation and it was known as Londinium. Although not important politically, it flourished as a major port due to its ideal location in relation to the river and of course the European continent. All main Roman roads converged on London and mileage and distances were all measured from London radiating outwards, and mostly north into the country. By the end of the third century Londinium had become the centre of Roman administration and a prosperous walled city with a fort, a large temple, a basilica and a governor’s palace. The fortified city wall around the city can still be traced in fragments – it roughly corresponds with a square mile, which is what the financial centre of London, or the City of London, is known as today – The Square Mile. The Canary Wharf Tower was until recently (when it was overtaken by the Shard), the tallest building in London, and is named after a quay that was owned by a company that traded with the Canary Islands. Interestingly enough, the Canaries are named after dogs – canes is Latin for dogs – that lived on the islands. The Docklands, which is the area the Canary Wharf Tower is situated in, is also known as the Isle of Dogs, and this may be because it was the site of King Henry VIII’s hunting kennels. I love it when history is all connected….! The amount of tax a person in London paid during the Middle Ages was recorded on a tally stick. Notches were made on the stick for every payment and the stick was then split lengthways, in half. The one half was left with the government as a record – an early tax receipt. The government’s halves were kept in the Palace of Westminster, and as you can imagine they piled up over the centuries. Finally, in 1834, someone suggested that maybe they get rid of them, so they were burnt in a furnace under the House of Lords…but the furnace was overloaded and the fire spread rapidly. Sadly the fire destroyed most of the Palace and some very valuable, historical documents (such as the warrant for the execution of Charles I). Turner immortalised the event in his painting ‘The Burning of the Houses of Parliament’ and a stunned spectator described it as “Certainly the grandest thing we have ever witnessed”!